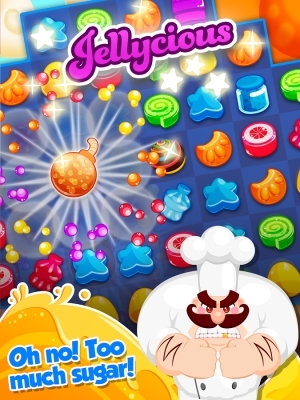 Jelly Juice is the brand new match-three game that will wonder-wow you with new jellies, magic combinations and tasty challenges filled with delicious juice! Jinny is helping Mr. Gummy Bunny to escape from the evil Pastry Chef. Join them on their adventure in Jellyland and overcome obstacles to reach Juice Volcano. 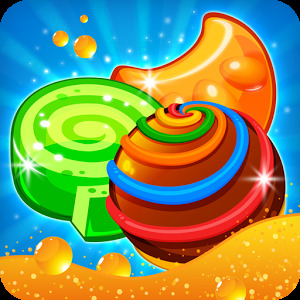 Match your way through 180 levels and have fun creating wonderful juicy combinations in this jellycious puzzle adventure! 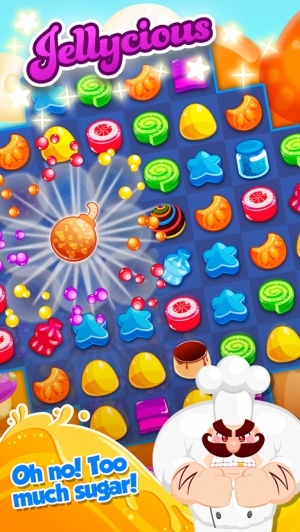 – Collect special jellies to make explosive matches and amazing combos! 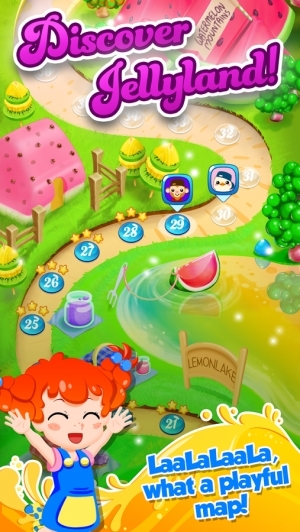 – Complete adventurous levels and keep playing to help Jinny to save Mr. Gummy Bunny from evil Pastry Chef! 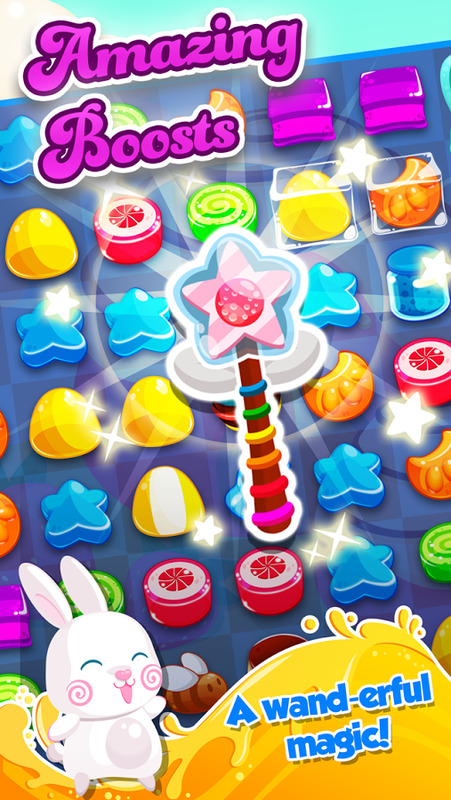 – Hundreds of sweet levels in the Jellyland – more will be added soon with every update! 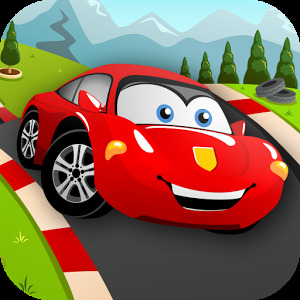 – Leaderboards to follow your friends and competitors! – Easy game sync between devices: play whenever and wherever you want! Jelly Juice is completely free to play but some in-game items such as extra moves or lives will require payment. 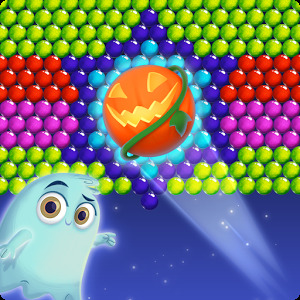 – Jinny, in this juicy update we added 30 more levels, with a lot of new amazing features. 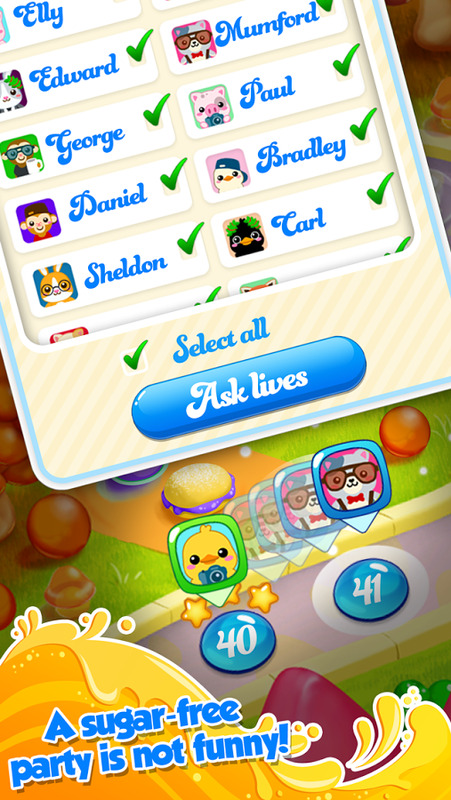 Now we have 180 levels to play, – says Mr. Gummy Bunny – and these ones are easier to pass (58, 83, 126, 132, 135, 136, 143, 147, 150). – JUICY! 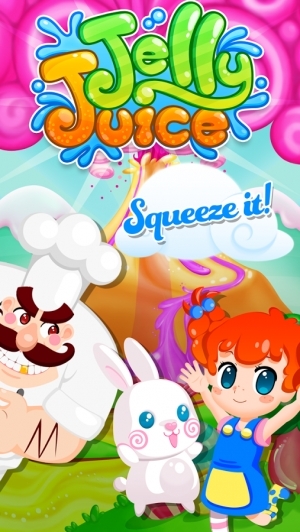 Don't forget the localization in French, so also our friends from France can enjoy our Jelly Juice! 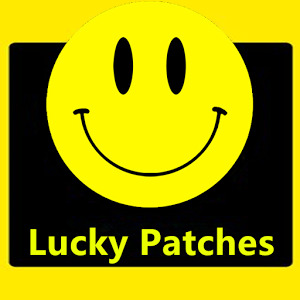 And also some bug fixes. – she replies happily. Have fun matching jellies with Jelly Juice! 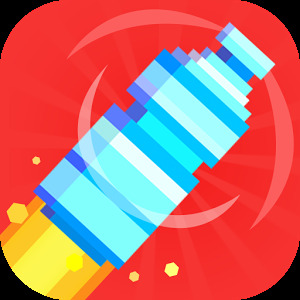 If you like the game, please leave a positive review! Thank you!